To create it we started from our master cut of King Kong baptized as 'Brutal Cut' pollinated with the famous clone Gorilla Glue 4, which today is rare who has not heard of it. 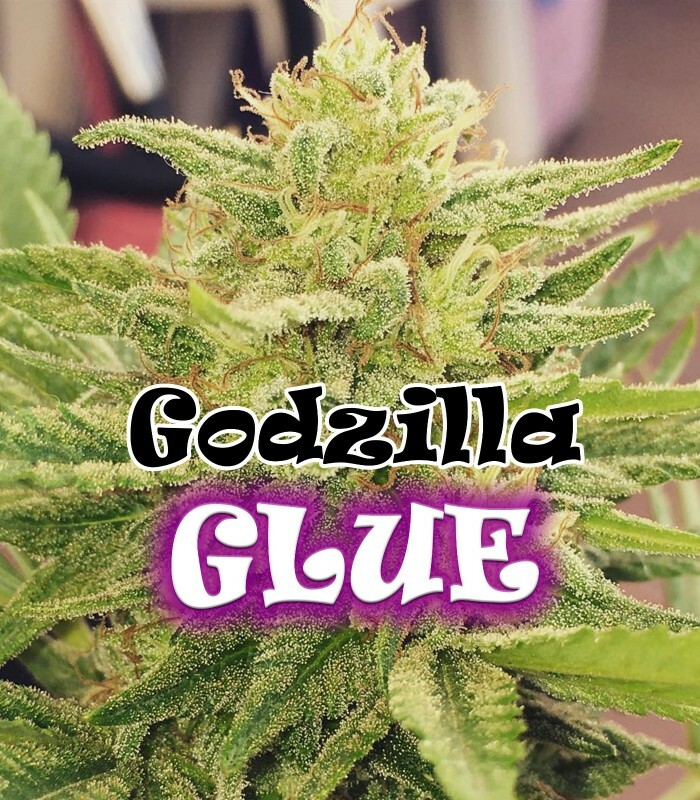 Gorilla Glue 4 was the result of an accident between some Chem Sis and some Sour Dubb, leaving a plant that is already legendary, we adding our parental King Kong we have managed to shorten the flowering to 8 weeks approx. maintaining a production and a brutal quality. 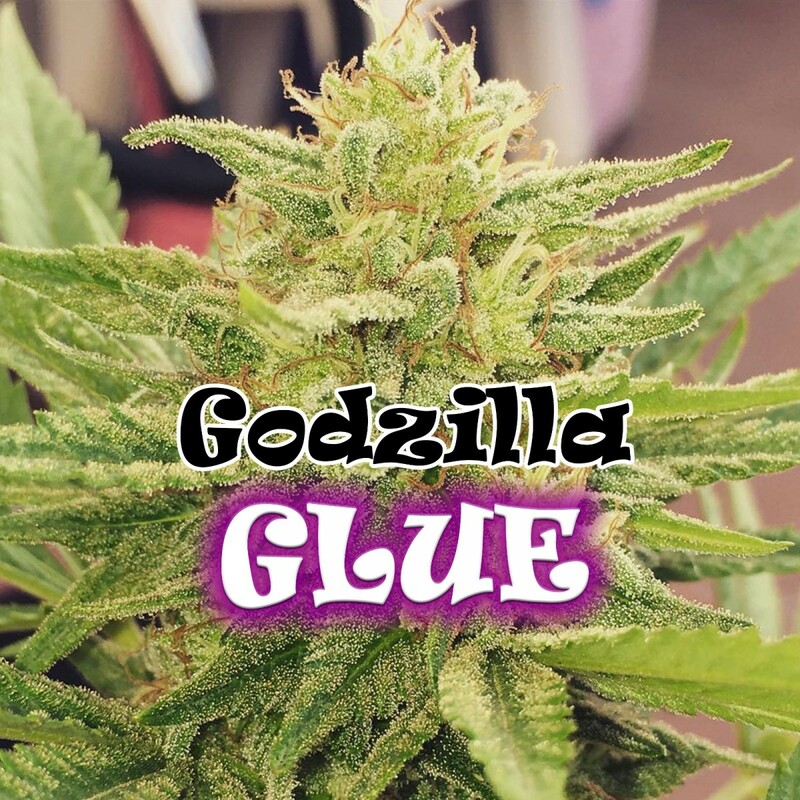 Let's remember that the original clone of Gorilla Glue 4 is harvested around 9 - 10 weeks. 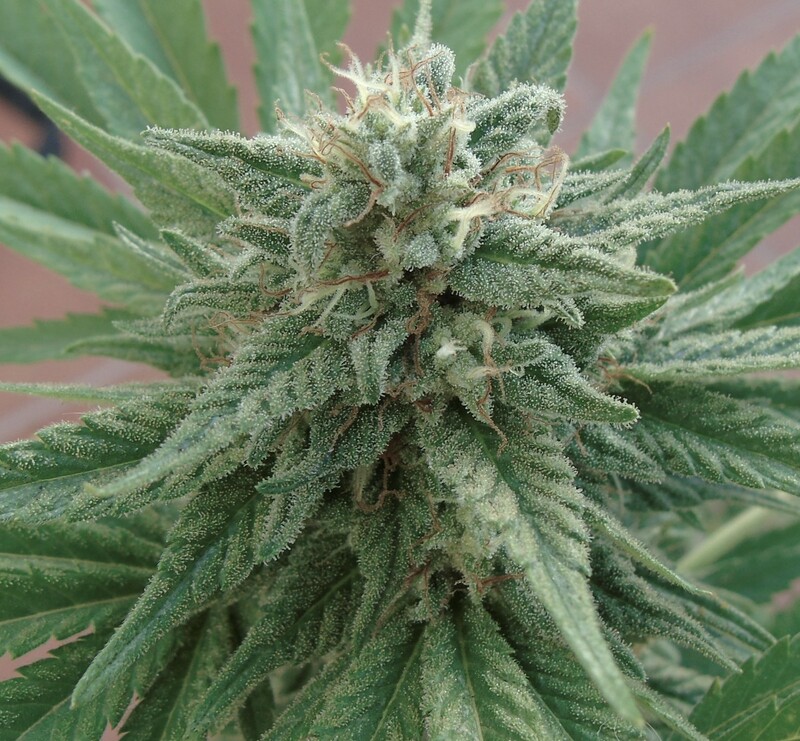 The buds are completely white, also the leaves closer to these, forms large heads easy to manicure but when you do you will realize that it is better not to throw the remains, everything has resin. The aroma and flavor is sweet, with touches of pine and a strong Diesel background that will leave you in love. The effect is pleasant, strong and stimulating, you will laugh non-stop. Undoubtedly a plant that you can not miss. This company is the best! Excellent communication, products and customer service. Thank you so much! !